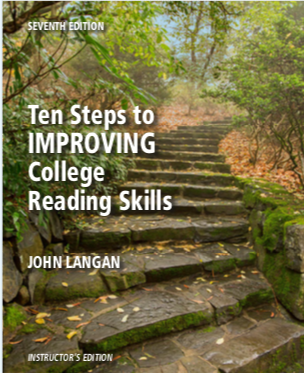 Proven to help students build reading strategies needed for college success, Ten Steps to Improving College Reading Skills is the most widely used text in the acclaimed Ten Steps reading series. 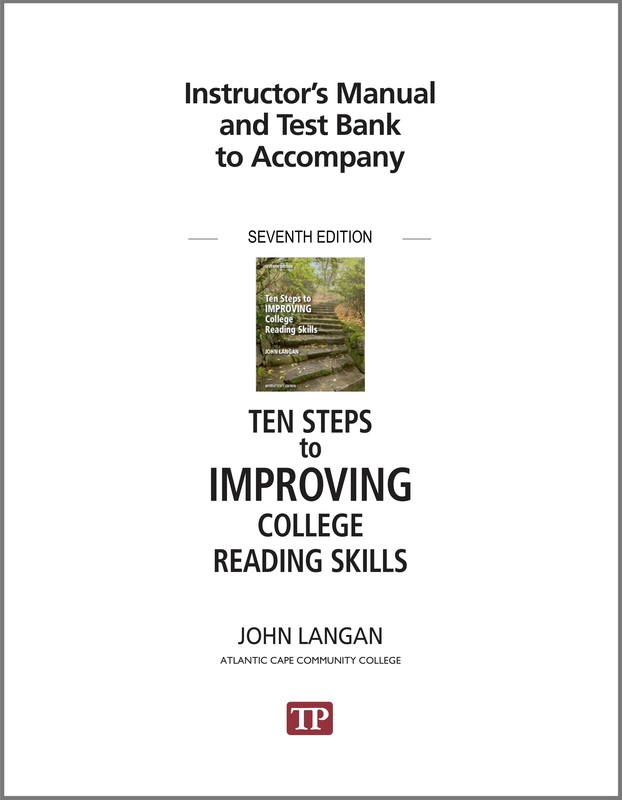 Now in a brand-new edition, the text remains the best book available to prepare students for the demands of college reading. 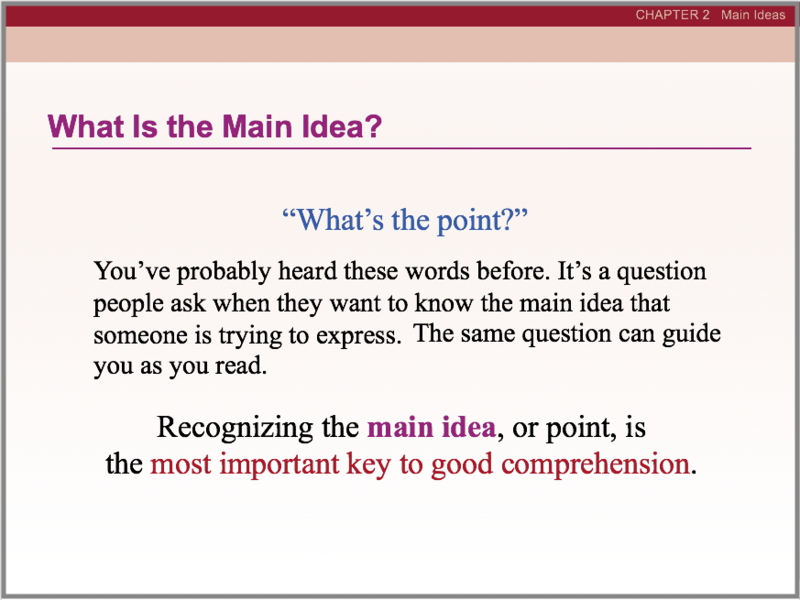 • Updated and Expanded Digital Offerings. 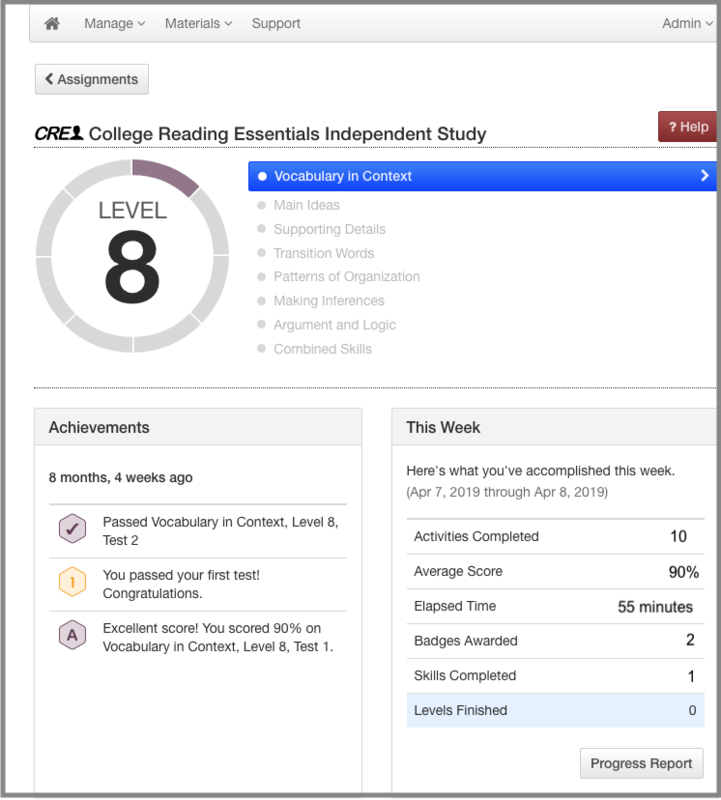 Mastery Tests and Alternate Mastery Tests for all levels of Ten Steps Plus were updated in late 2018. 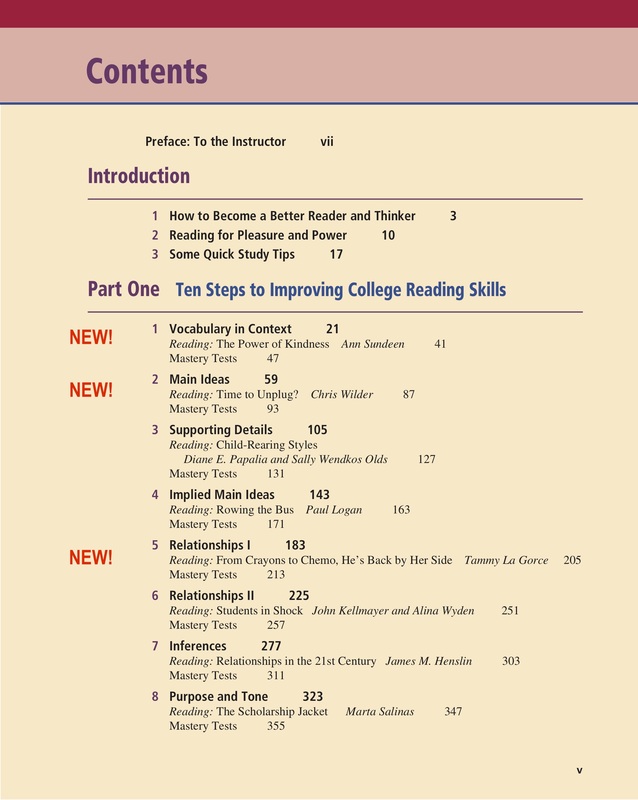 Coming in Fall 2019, exercises in Ten Steps Plus will also be freshened. 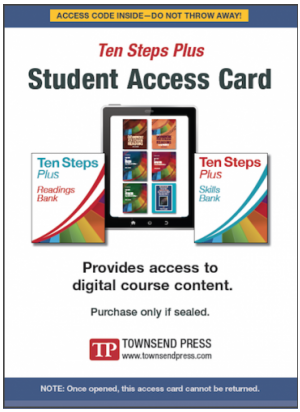 In addition, all the digital content of College Reading Essentials--including Independent Study--is coming to Ten Steps Plus! Stay tuned.